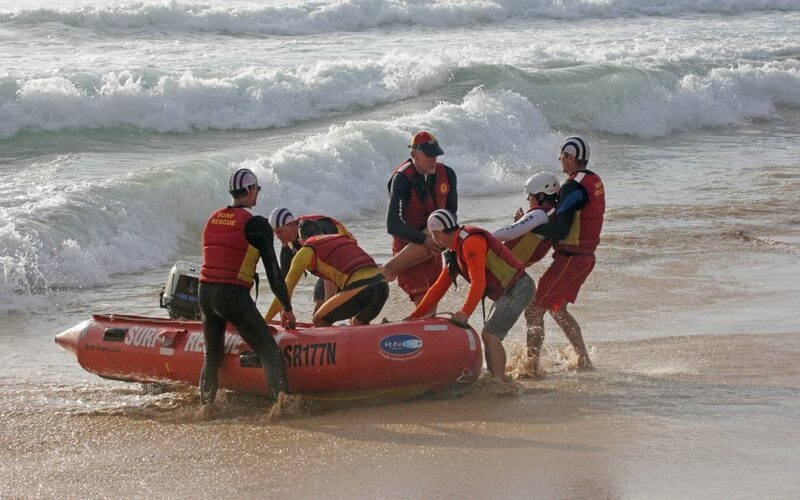 IRB’s – Just a quick and timely reminder for all Patrolling Members!!! Our IRB’s are a CRITICAL item of rescue equipment and we must ensure that they are in 100% Rescue Ready Condition at all times!! So lets all make sure we take perfect care of the equipment and report any issues that you experience in the Patrol Log (Below) and to our Club Captain Nick Hadzi on 0437326 232 . Now I’m sure you all no the procedures but just in case! Only qualified drivers and crew in IRBs UNLESS it is a training session under the supervision of a LRSLSC IRB trainer. Many thanks for your co-operation and we look forward to you all keeping your skills up over the remainder of the season. If you have any questions please contact me Rob Pearson buildingvp@longreef.com.